Since the premiere of his groundbreaking series, African American Lives, in 2006 through the first two seasons of Finding Your Roots, noted Harvard scholar Henry Louis Gates, Jr. has unearthed the family histories of influential people helping shape our national identity. Professor Gates utilizes a team of genealogists to reconstruct the paper trail left behind by our ancestors and the world’s leading geneticists to decode our DNA and help us travel thousands of years into the past to discover the origins of our earliest forebears. 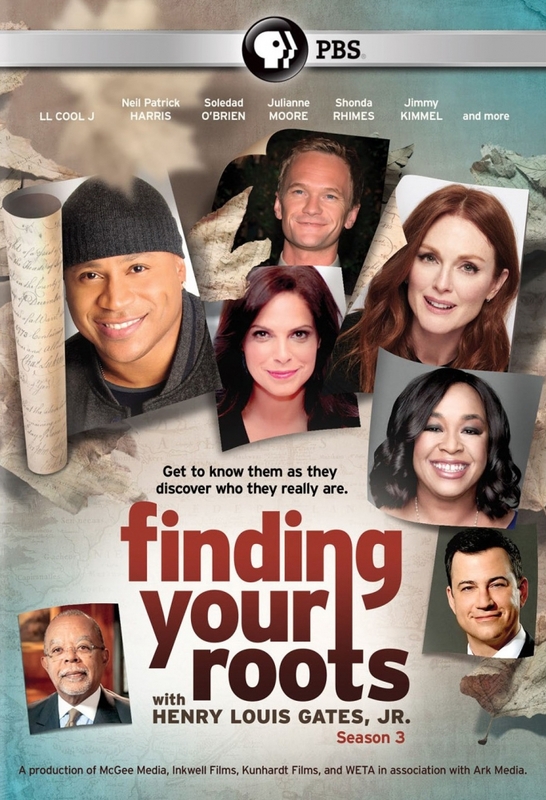 The third season of the Finding Your Roots series will continue to explore how diverse racial, religious and ethnic backgrounds challenge many of our long-held national myths. Hosted and written by Gates, this new season will continue to be compelling television, filled with emotional moments that enrich our national discussion on race, ethnicity, and identity. In this season, Gates traces the ancestral trails of 28 new guests including Maya Rudolph, Sir Richard Branson, Soledad O’Brien, Bill Hader, Julianne Moore, Keenen Ivory Wayans, Senator John McCain, Norman Lear, Shonda Rhimes, and more. Each of their stories illuminates the vast patchwork of ethnicity, race and experience that make up the fabric of America.